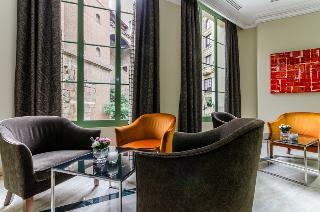 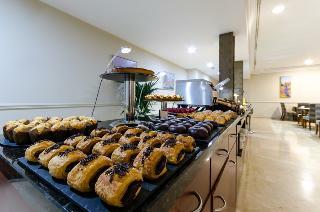 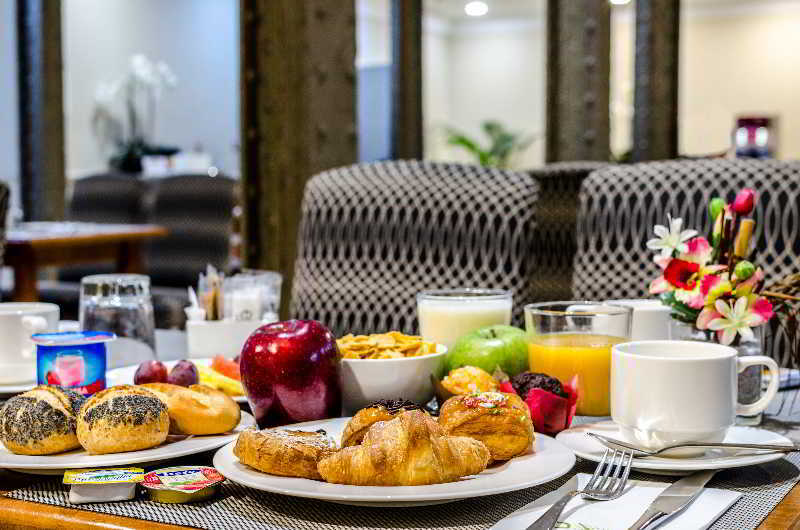 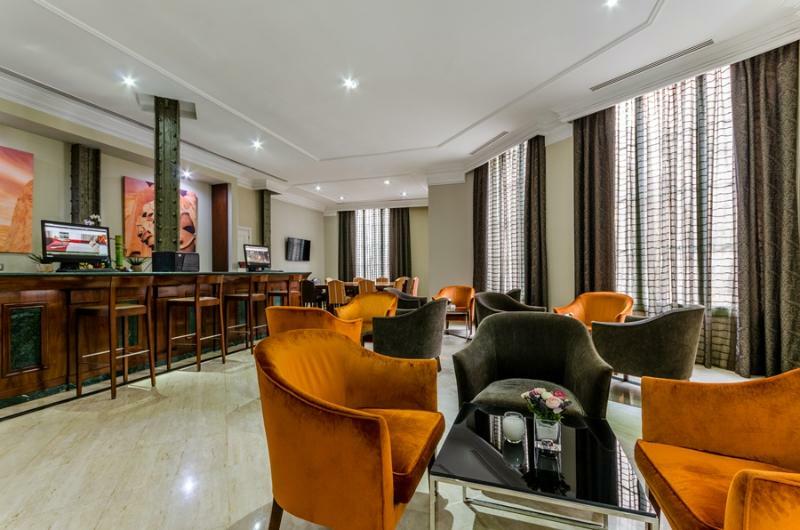 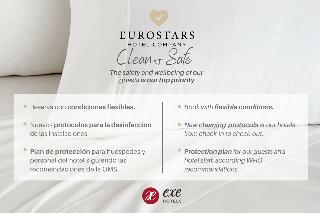 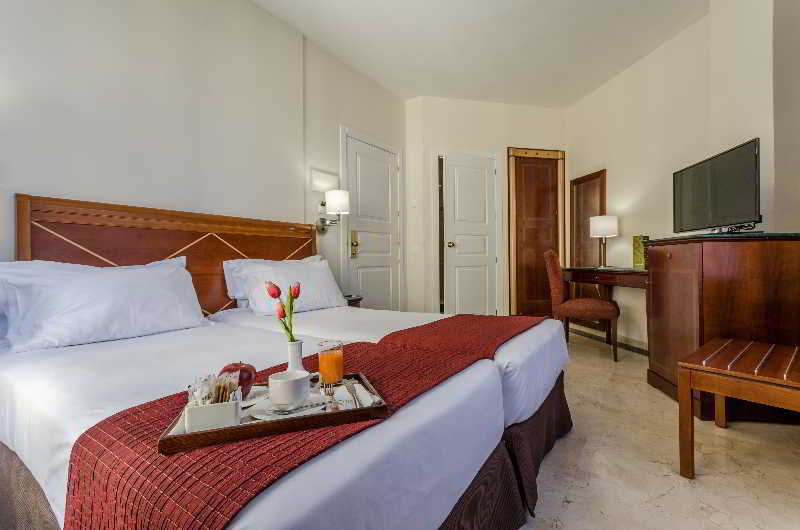 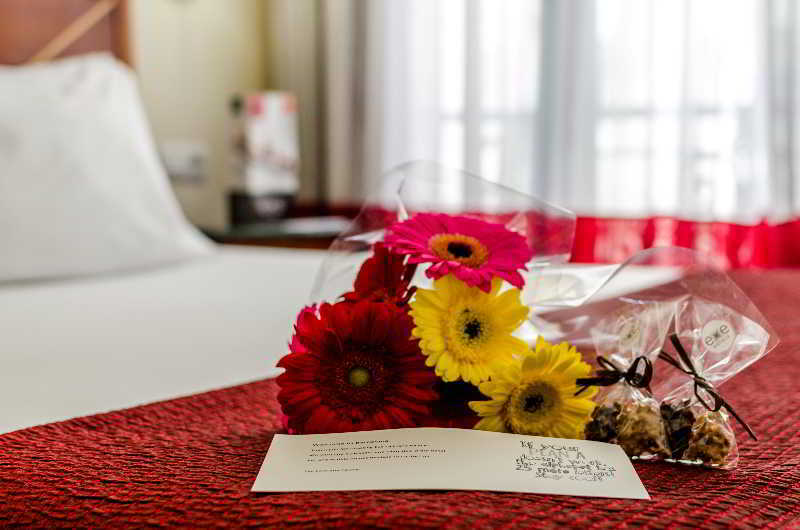 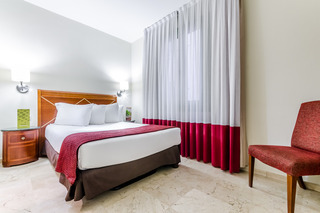 This hotel offers a privileged location in the Gothic quarter, close to the Roman wall and the old town of Barcino. 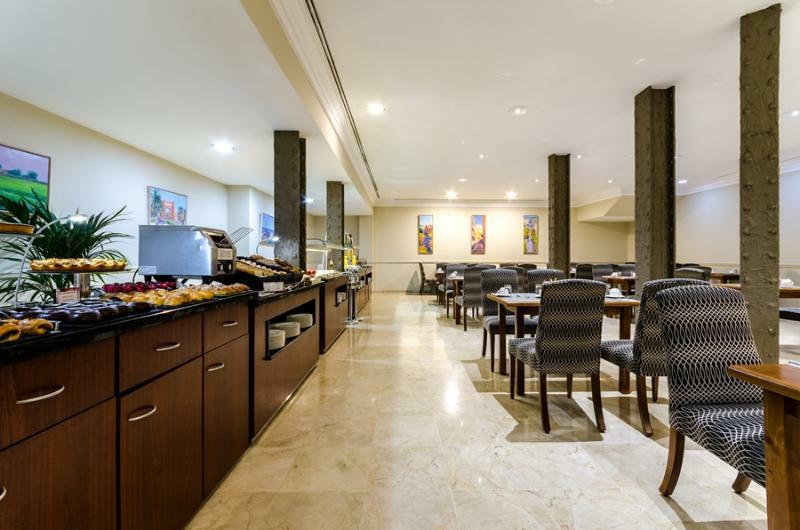 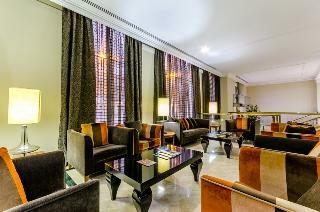 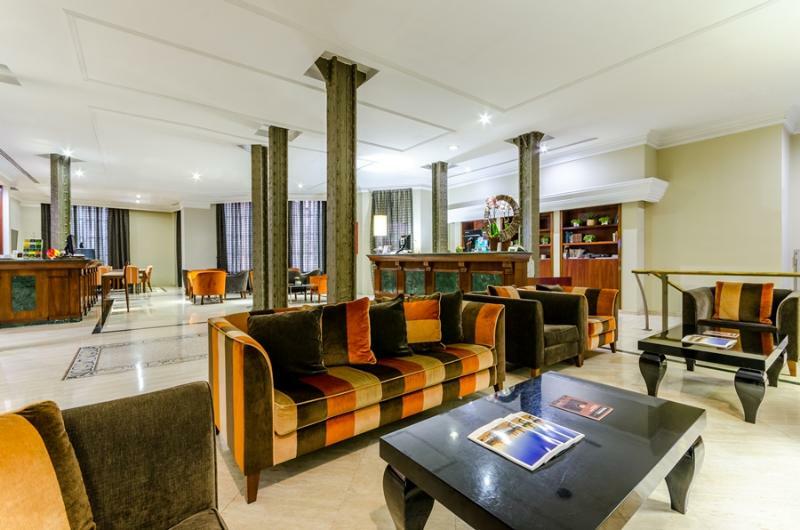 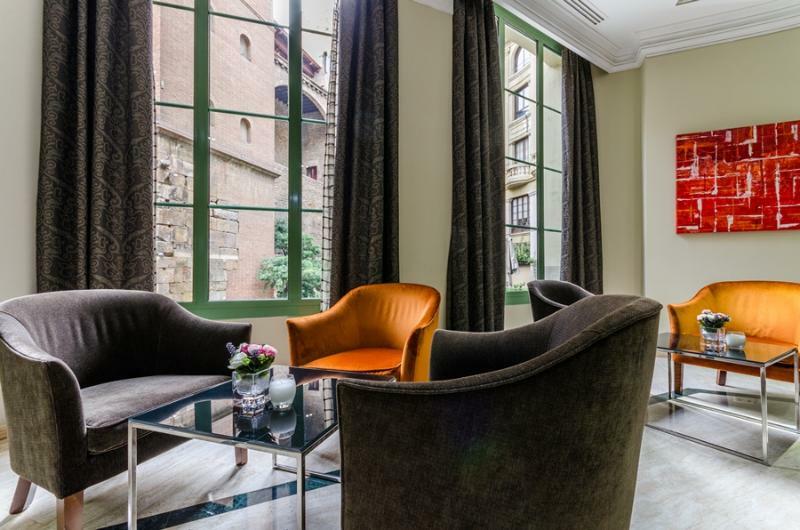 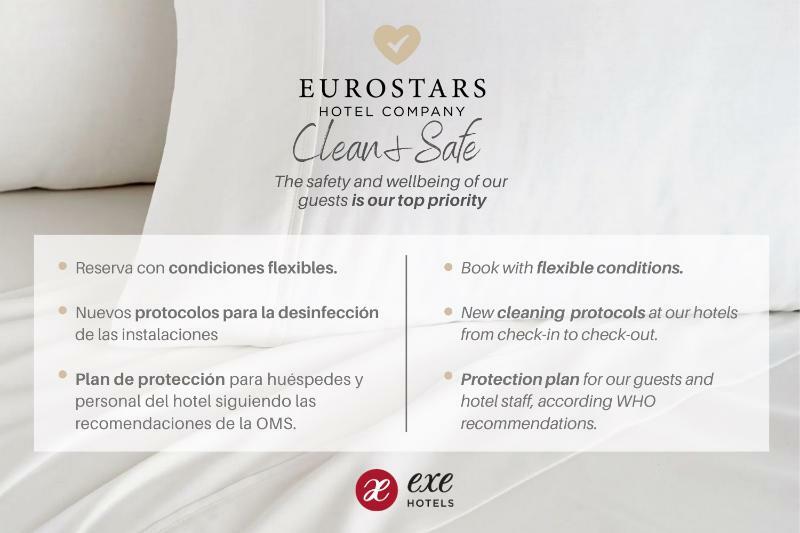 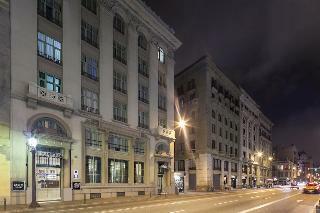 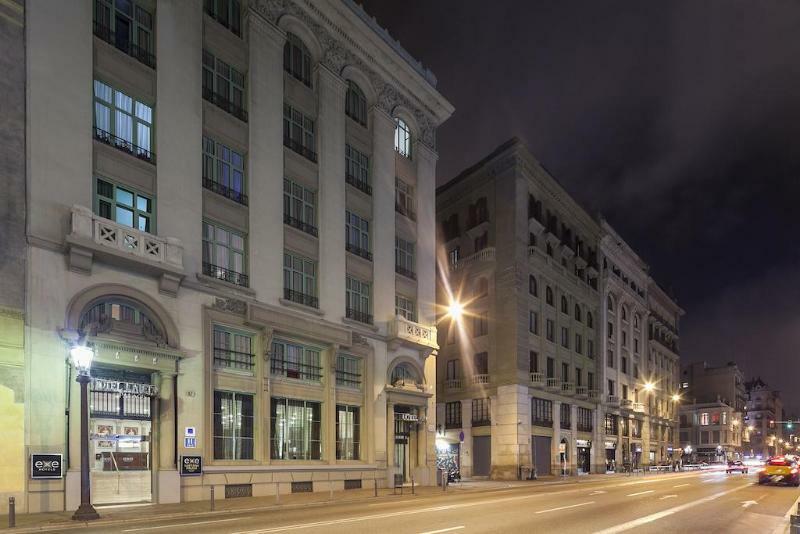 It is only a few minutes from Barcelona's cathedral and further sightseeing attractions. 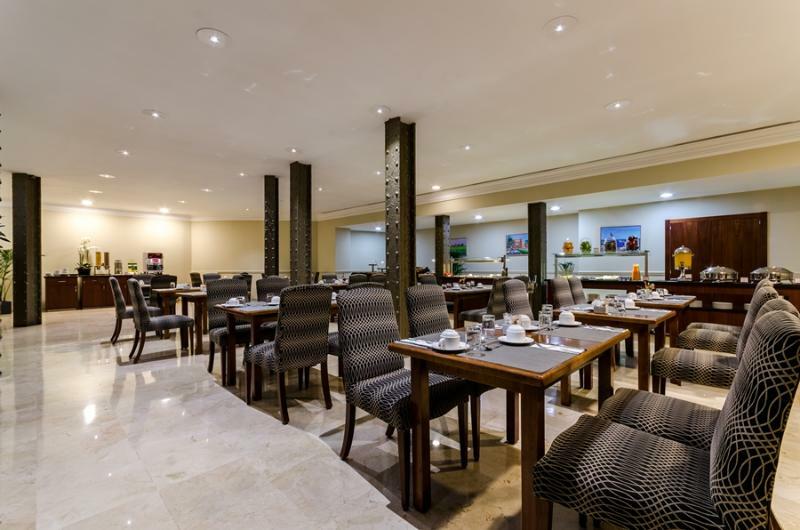 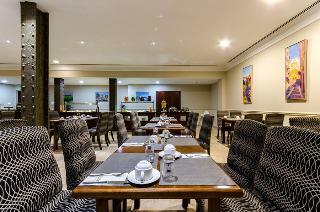 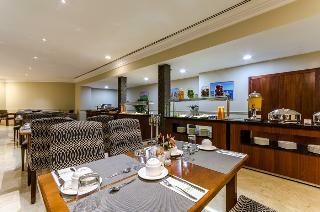 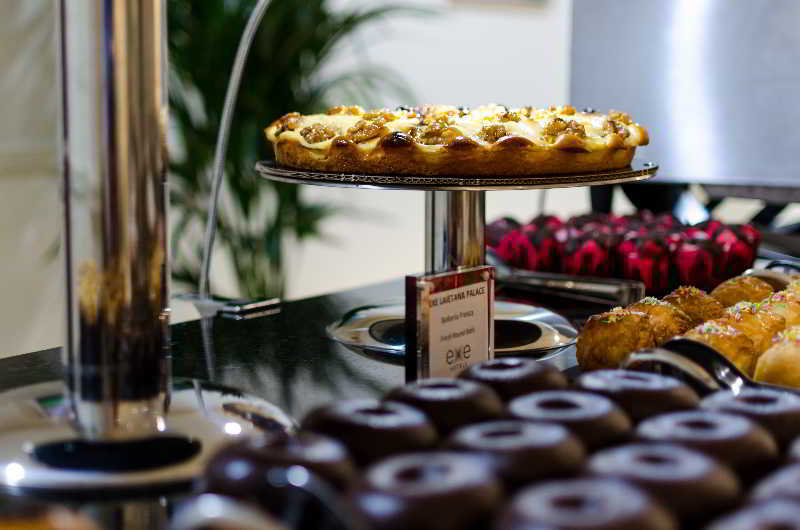 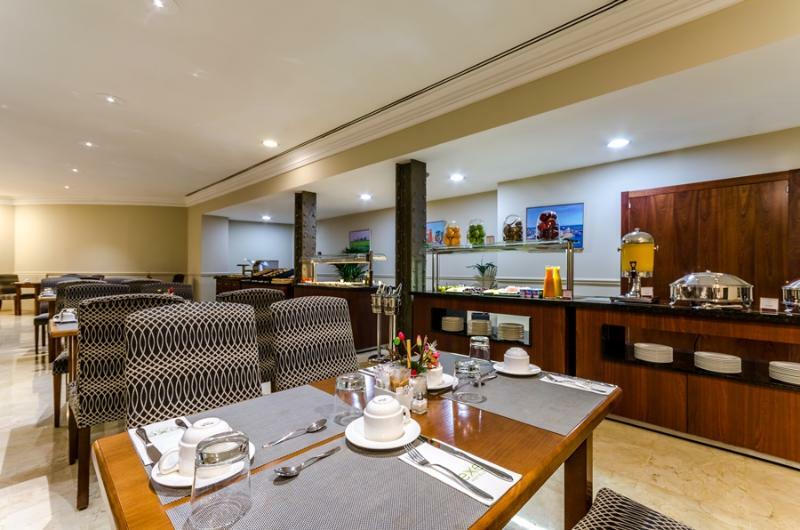 Restaurants, bars, pubs and public transport links are located directly in front of the hotel. The international airport is around 12 km from the hotel. 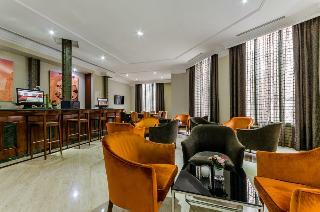 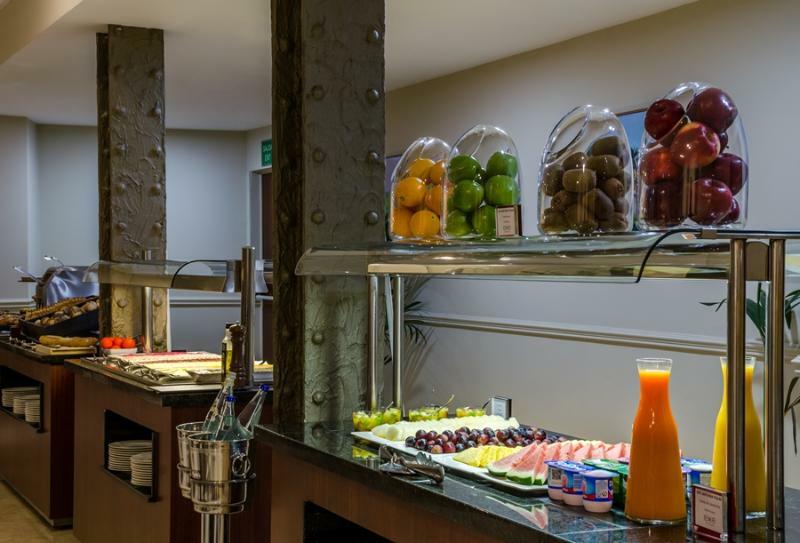 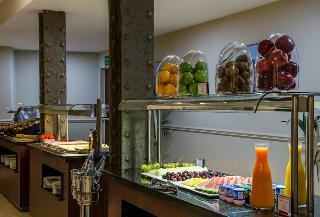 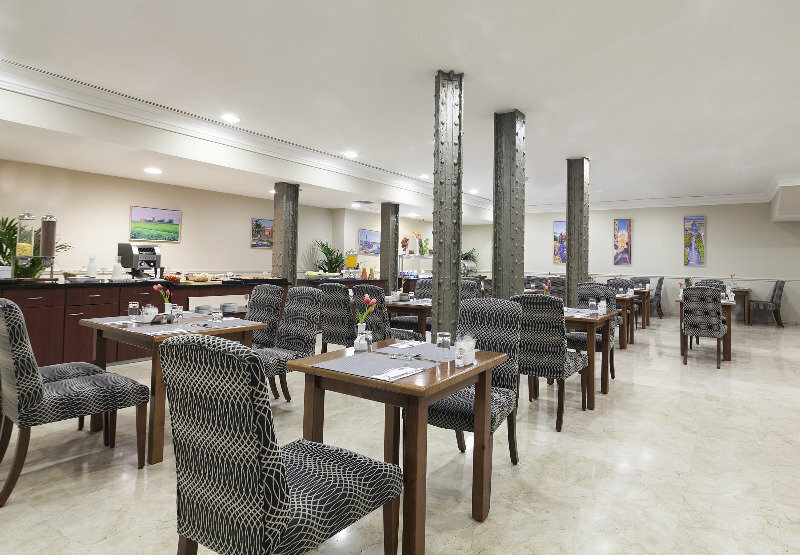 The air-conditioned building offers a cosy bar, a pub and an air-conditioned breakfast room. 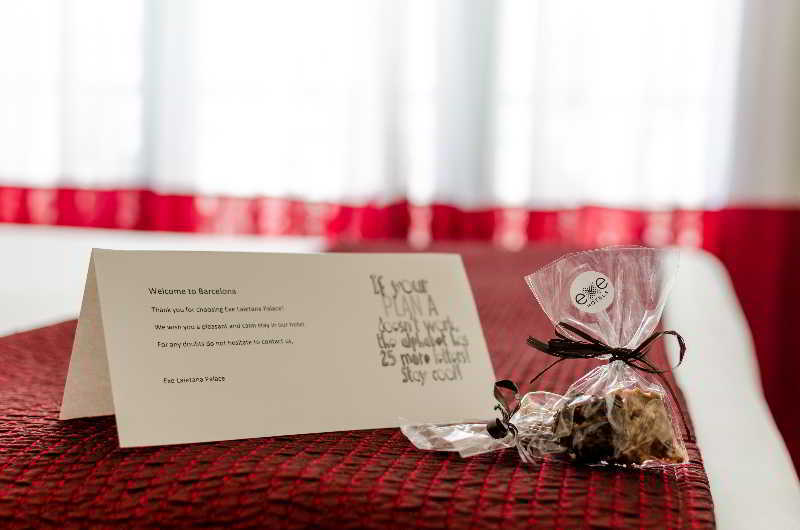 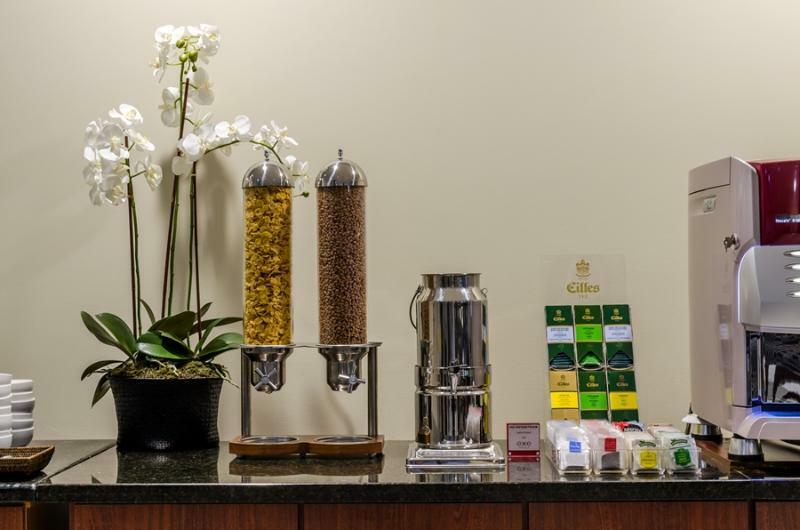 Room and laundry services as well as medical assistance complete the services on offer at this hotel. 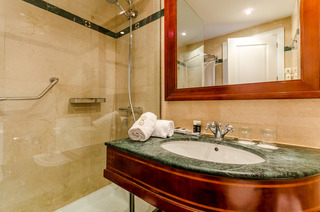 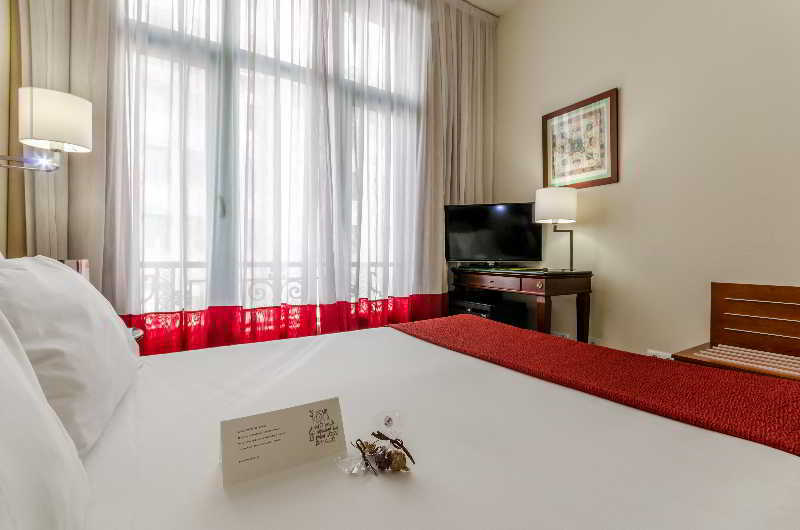 The comfortable air-conditioned rooms are fitted with an en-suite bathroom, double or king-sized bed and a hire safe. Direct dial telephone, Internet access and aminibar/ a fridge come as standard.There is a buffet breakfast every morning for guests.